Between 2007 and March 2018, around 235 million sq ft of warehouse space was leased or purchased across the United Kingdom which is equivalent to more than 3,000 Wembley Stadiums. According to CBRE about 60% of this warehousing space is used by retailers, feeding the demand of online shopping. Is Logistics the New Retail? According to John Munnelly, Head of Operations at John Lewis: “Logistics is becoming the new retail”. 65% of activity in logistics is retail driven. A greater shift towards online business means a greater demand and competition for cost effective 3PL storage space so companies can adapt to eCommerce demands and the demands of their customers. 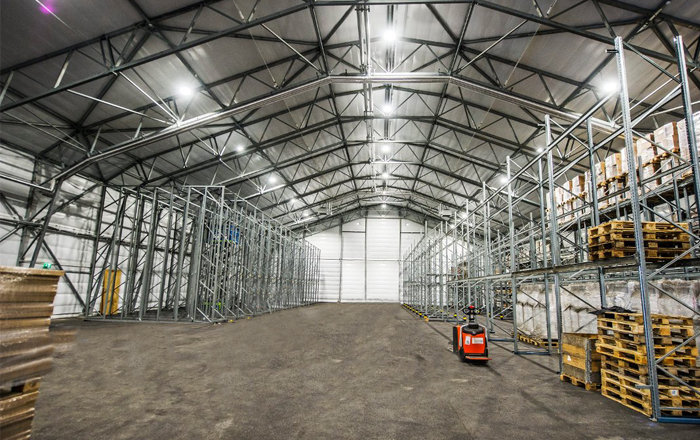 Amazon took a quarter of available UK logistics space in 2016 and the key takeaway from this is that businesses are going to need a lot more warehouse space for storing more product in the UK. They are also looking for the ability to be able to make structural alterations to accommodate future demands. Flexibility, agility, capability and dependability are the key factors when looking forward at warehousing. How can warehousing cope with the demand and growth of online shopping? One answer is modular designed semi-permanent structures. 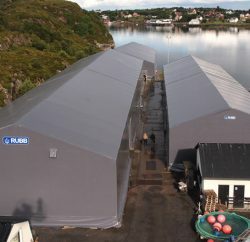 Rubb Buildings a is UK manufacturer of these type of structures, and the company has seen an increase in the demand for adaptable warehousing. 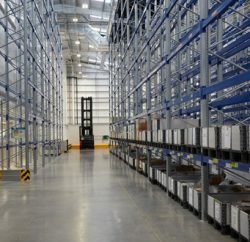 Flexible warehouse space provides businesses with many unique advantages. The benefits of semi-permanent structures include fast design, manufacture and construction, with the flexibility to be adapted, modified, extended or relocated if needed. This allows clients to adapt quickly to change.